Download only. And you can select two added service. Only for Kontakt full. Free Kontakt Player is not compatible. 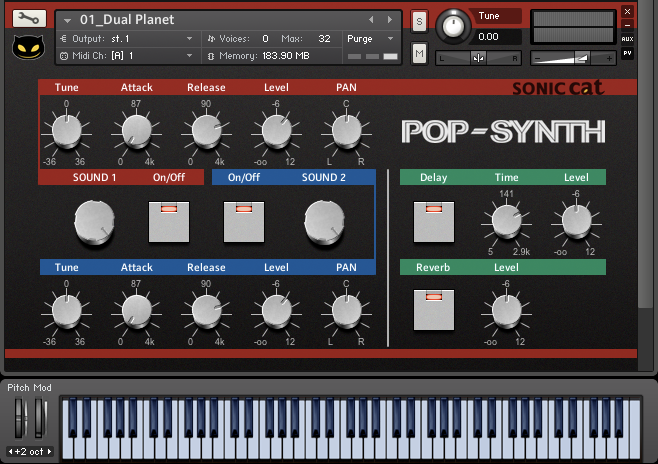 Pop Synth is 80s retro pop sound synth for Kontakt. So we had recorded JX-3P. We reinterpreted it as modern instrument, so Pop Synth is responsive to trend these days with analog sounds. You know sensibility of analog sound unlike digital sound. JX-3P makes a great vintage synth capable of creating some lush, classic analog sounds. 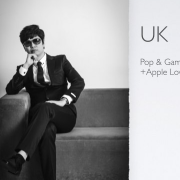 You can enjoy Great Retro Sounds, which have contained awesome analog quality from Pop Synth. 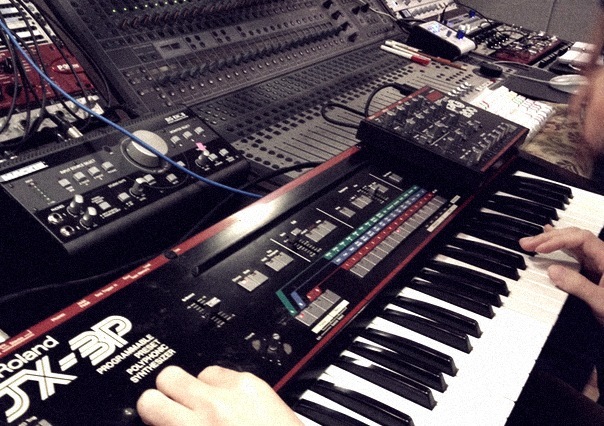 JX-3P is polyphonic synthesizer produced in 1983. But Pop Synth is reinterpretation, not restoration. We had recorded all key range at 24-bit, and captured sound originality by sample looping. Pop Synth is also instrument for playback of original JX-3P’s preset sounds. Pop Synth can play mood just like dual layer of JX-10 because can make new sounds by twin-engine. This is basic feature to mix two sound sample sources. Dial knobs on each engine can select sound source. Each engine have 32 sound sources. You can make various & rich sounds because this twin-engine system merge with easy to use GUI. You can mix or select only one to use two sound sources. Only one engine also will work by on/off button. If you use only one engine, then polyphony is down so will be saved more system resource. 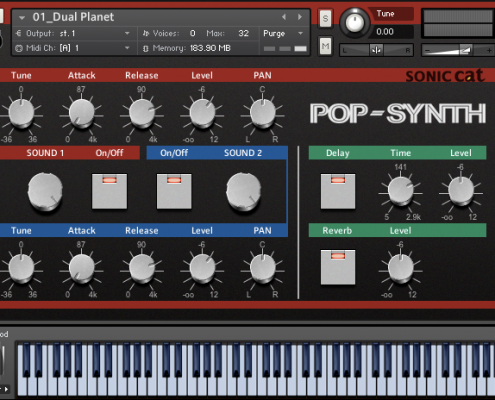 Pop Synth has easy to use GUI and doesn’t need much system resources. You can make easy various sounds. Or over 300 presets in 7 categories will be satisfied you by various characters. Synth string & synth brass presets in string or brass category, are very attractive and will be full your project’s sound natural & rich. 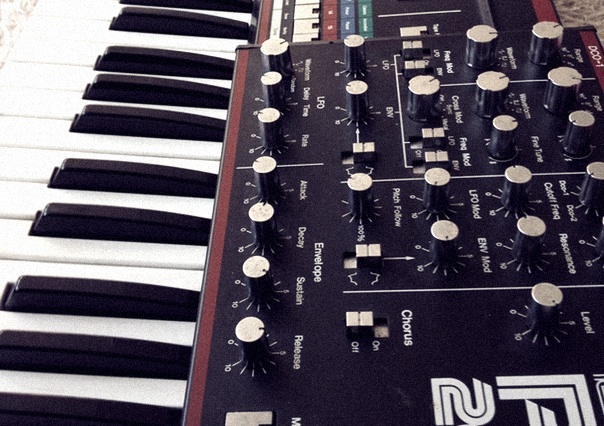 Synth category presets will solve your project’s mood by ambient sound. For fast work, Juno & Jupiter emulations in VSTi/AU are a little uncomfortable because there are not many useful presets. Pop Synth has contained samples neatly, which are well made presets of JX-3P. Moreover, it can easily make new sound because creative twin-engine. So Pop Synth is good instrument to use widely and fast. Especially, it’s very good to make 80s sound just like a Nu Disco. Pop Synth is really easy to use. It claims to support great retro sound. But on the other hand, I think it has future-oriented sound. Maybe its very simple UI can not completely edit sound to your personal taste. But you make rather sound beyond your imagination because it can easily mix two layers. From the first minuets of use, Pop Synth immediatly inspired me. It became my ideal synth for 80s retro sounds. It’s funny that synth brass presets in Pop Synth sounds like a Oberheim, synth string presets like a Juno and pad presets like a Roland JD990.